I consent to receive job posting notifications. 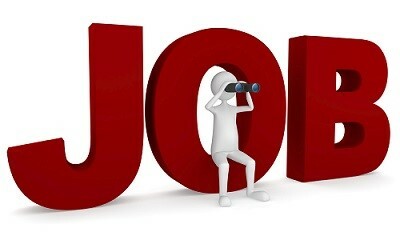 Sign up above to receive new job posting alerts via e-mail. By signing up for our job posting alerts, you will be providing Jaguar Land Group Ltd. with your Express Consent to contact you with future job posting alerts. You can Unsubscribe from this feature at any time by selecting the “Unsubscribe” link located in our job posting alerts.